This week was a bit of a slow week for me. I'm not getting as much accomplished with the kids at home as I had hoped I would, but once we get a schedule going, things will get better. I hope!! This week I only managed to read three books. 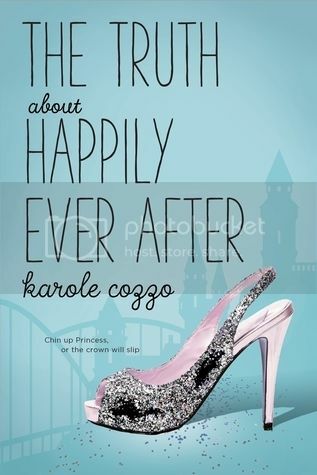 The first was The Truth About Happily Ever After by Karole Cuzzo, and then Everland by Wendy Spinale. I plan to have my thoughts for both of these books up on the blog soon! 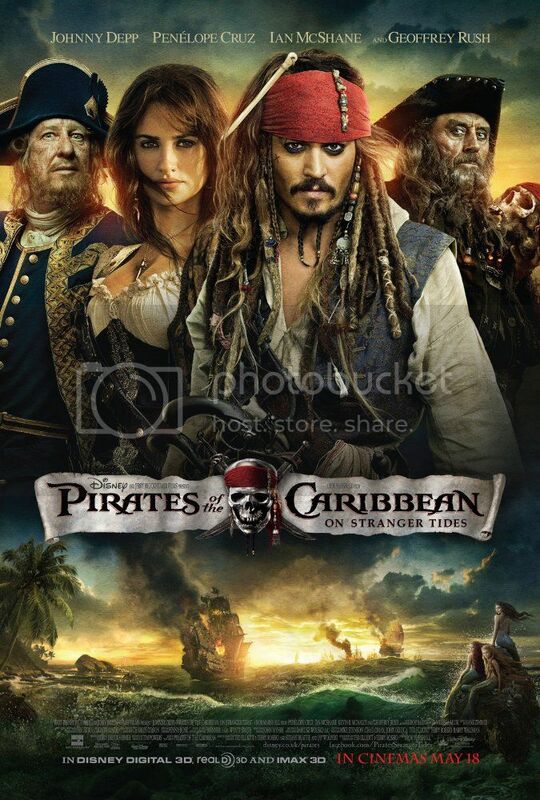 The family and I finished our Pirates Marathon early this week and watched At Worlds End and On Stranger Tides. I really need to rewatch these movies more often. They're so good!! Despite it being a pretty weird week, I'm glad for the things I did accomplish. I really hope next week will be better. We shall see!! 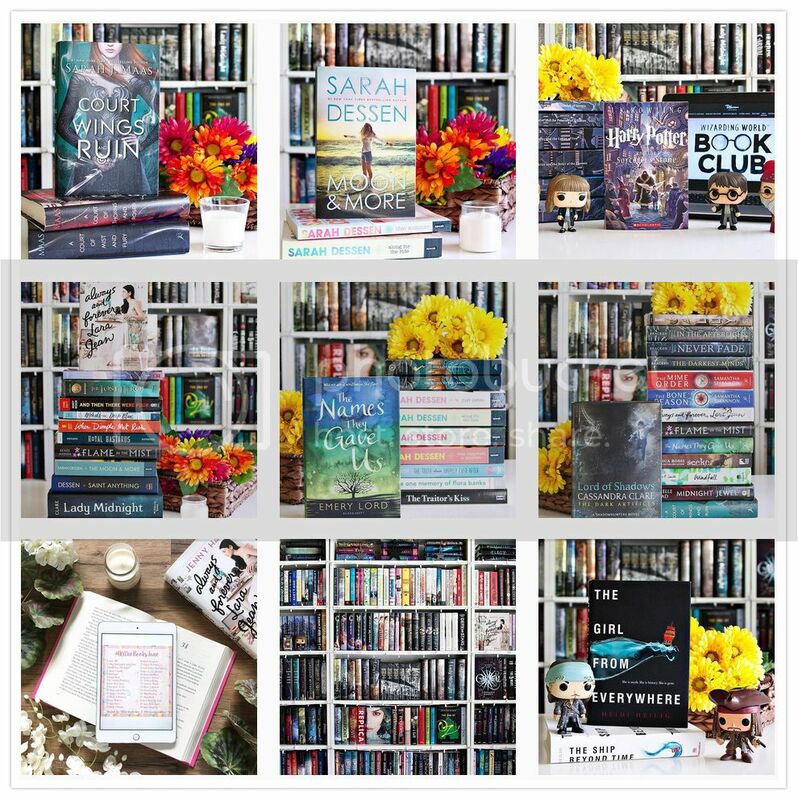 I'm currently working on my Summer TBR, and I'm actually having a fun time searching out books to put on it. 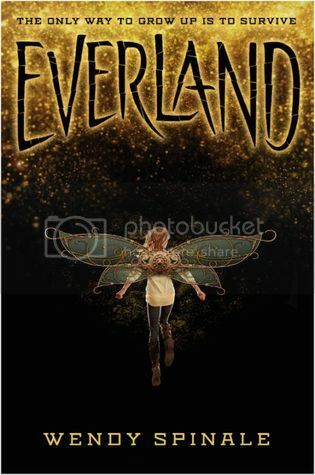 I'm hoping I will have time to read all the books, because there are a lot of them out there!! 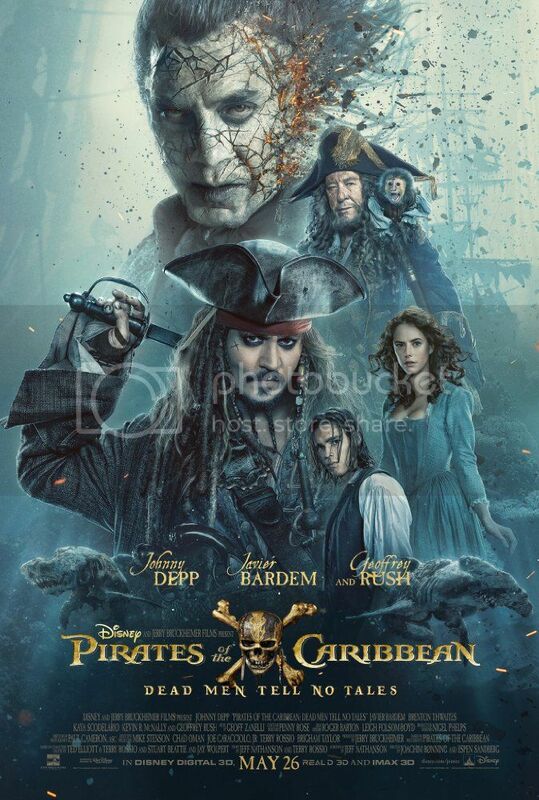 Glad you liked Pirates. I also went this week! 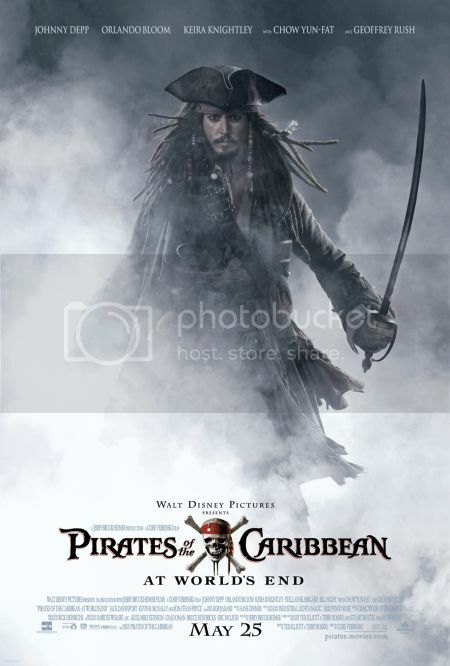 What movie did you thought was the least of the 5? 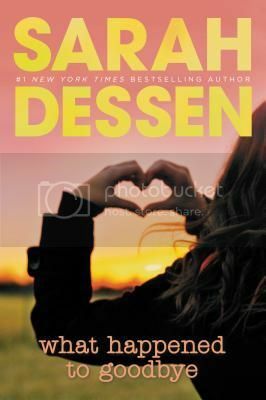 I love all that is Dessen, and that was one of my top Dessens. I can't wait to see your review for the new Cozzo book. I really enjoyed the last 2 and am looking forward to this one.